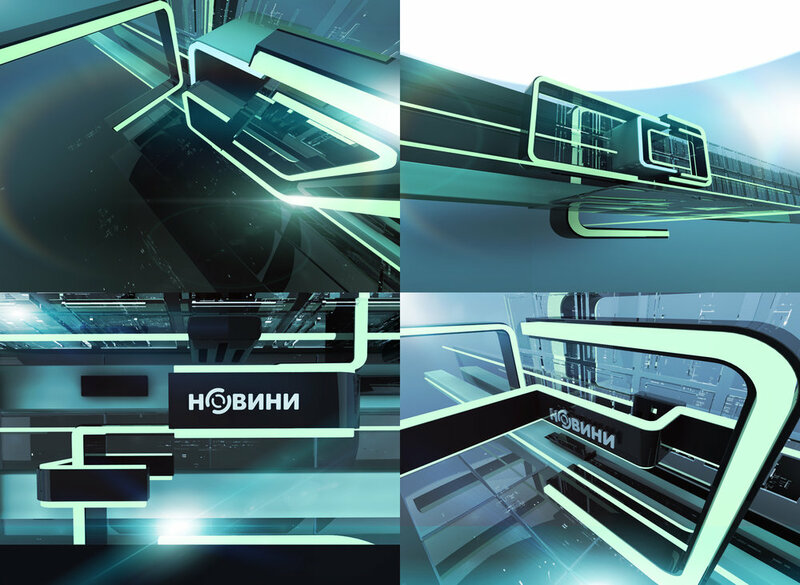 Renderon created a new branding package for TRK-TV in the Ukraine. 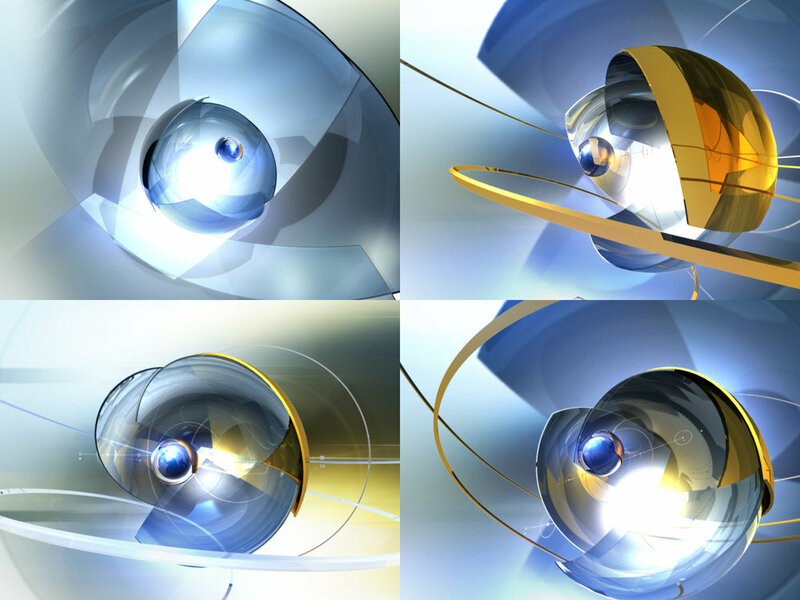 The re-branding consisted of a number promotional idents and shows. The package also included a re-branding for the popular show 'События' featured on TRK.